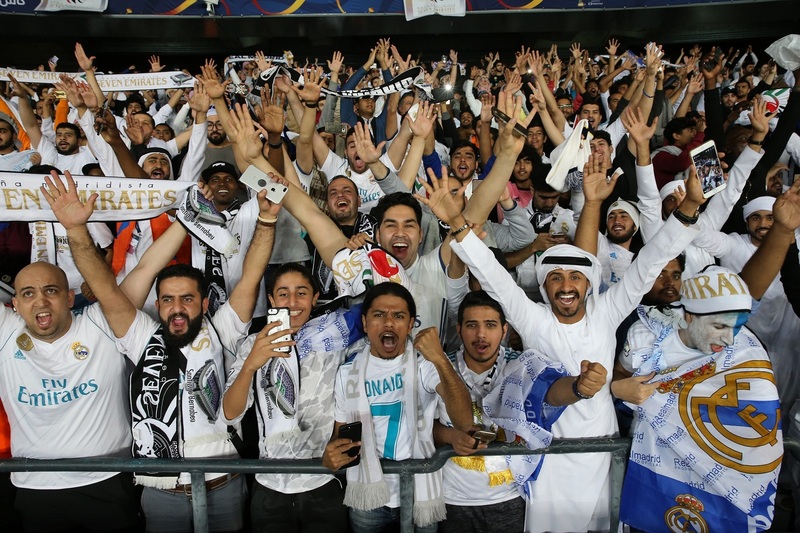 Abu Dhabi, UAE – Monday, 28 May 2018: Global football fans can now officially join the club and experience the FIFA Club World Cup UAE 2018, with Visa cardholders able to take an early lead on their rivals in the rush for tickets. As the Official Payment Service partner of FIFA, Visa not only brings payment innovation to fans worldwide, but also unlocks exclusive and exciting new experiences to fans at FIFA events and competitions. The Visa pre-sale gives Visa cardholders an exclusive chance to be the first fans in the world to secure seats at the FIFA World Cup UAE 2018. Taking place between 12 – 22 December 2018, the tournament will feature some of the world’s best players and club teams across eight exciting matches to be played at Abu Dhabi’s Zayed Sports City and Al Ain’s Hazza Bin Zayed Stadium. “With the European qualifier now decided, we have three continental club champion teams confirmed along with the host team for the FIFA Club World Cup UAE 2018. Excitement is building. In 2017, we witnessed fans embrace the early opportunity to secure their seats and ensure they do not miss out on one of the most exciting spectacles in club football.